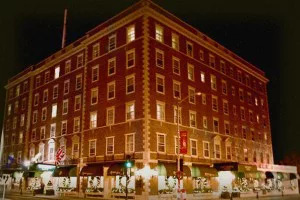 Is Salem’s Hawthorne Hotel haunted? 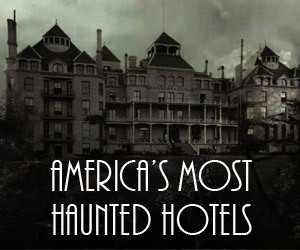 The Hawthorne Hotel is ranked as one of the most haunted hotels in America. 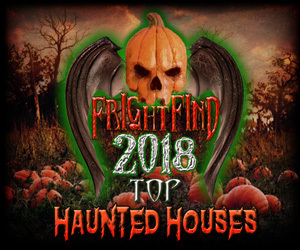 Guests have frequently reported moving furniture, sightings of a ghostly woman, unexplained noises and crying and more. The show Bewitched even filmed an episode in one of the elevators during the 70s and in 1990 the hotel held a seance in the Grand Ballroom to try and contact Harry Houdini. The Hawthorne Hotel was established in 1925 in the heart of Salem, Massachusetts. 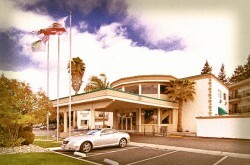 Frank Poor was the founder who created what he would call a “modern hotel for the business traveler” in the roaring 20s. Presidents and dignitaries have visited the hotel over the years and it holds a spot on the Historic Hotels of America national trust. 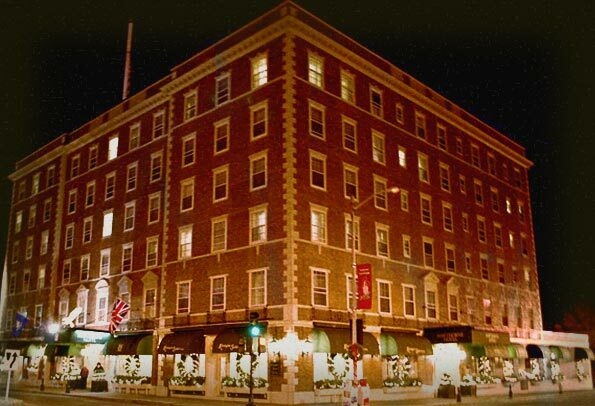 What rooms of the Hawthorne Hotel are haunted? Room 325 is easily the most haunted room in the hotel and one of the most requested too. Many believe the room is home to the ghost of a baby or a toddler because they wake to hear the sounds of a child crying in the wee hours of the morning. Though some might scoff or find a reasonable explanation for the crying, most cannot explain why so many children who stayed in the room told their parents about hearing a baby’s cries waking them in the middle of the night. Guests also found that the faucet in the bathroom turned itself on and off, and other guests woke to the feeling of something abruptly pulling their sheets and blankets off the bed. Guests and workers feel leery about room 612 at the hotel as well. A young woman staying at the hotel saw another woman in a long white dress wandering down the sixth-floor hallway with a disturbed look on her face before stopping at the door to room 612. After pausing to unlock her own door, she turned to offer the woman help and found the woman gone. Other guests have reported the same woman standing outside the door to 612. Multiple workers refused to clean the inside of the room because of the uncomfortable feeling they get while working in the spooky room. Guests staying in room 612 often get the feeling of someone touching them. They feel an icy cold hand touch their shoulders or arms, and some guests even felt the spirit lightly tug on their hair or clothing. Ghosts abound on the lower floors too. Workers sometimes find that someone or something moves the furniture around the lobby and other parts of the first floor. One worker, who was responsible for rearranging furniture in a first-floor room to make space for a group meeting, came back minutes later to find all the furniture back in the original places in the room. Visitors often refer to Salem, Massachusetts as one of the most haunted places in the world, which might explain some of the ghosts walking the Hawthorne Hotel. 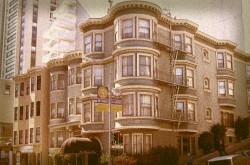 We just stayed at the Hawthorne. It’s a wonderful hotel, but I did experience something weird. We had no idea of the haunted history, and stayed because a group on was available, and it is Dog friendly. We had room 622. My sleep was somewhat restless, and at one point I woke up with the feeling that someone, or something was in the room. I felt like it was a dream, but pretty sure I was awake, and could have sworn I saw two little girls in the room. My dog and wife slept great, and I didn’t say anything, but later our daughter in law mentioned about it being haunted. When I told my story everyone, including me dismissed it. But now, after reading about the paranormal experiences, I’m not so sure I was imaging it. 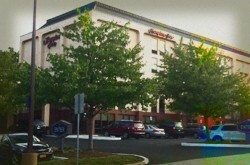 My daughter and I stayed at the Hawthorne in Salem. I wish I could remember the room number. We sat in the hallway for about an hour after midnight because we heard stories of hauntings. Saw nothing. Our room was super tiny at end of the hall. Around 3am I awoke to a swish noise. I was completely freaked and found it hard to be brave and open my eyes. Truly felt like there was a presence in the room. Finally got the courage to open my eyes only to discover my bill had been slipped under door. Swish.